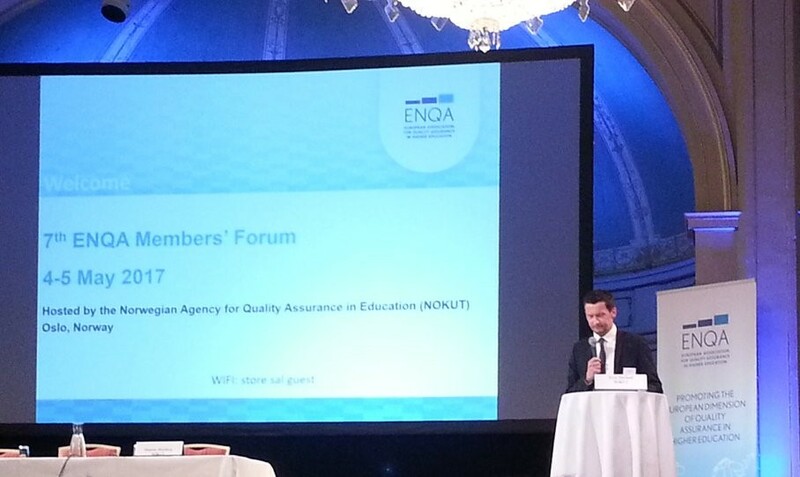 NAA’s representatives participated in 7th ENQA Members’ Forum which took place on 4-5 May 2017 in Oslo, Norway. The event was hosted by the Norwegian Agency for Quality Assurance in Education (NOKUT). 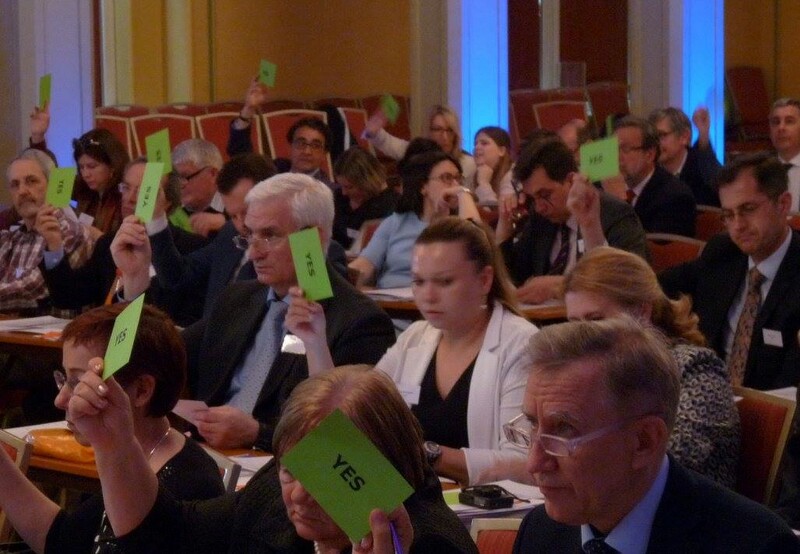 Participants of the ENQA Members’ Forum got familiar with comprehensive presentations devoted to the Bologna Process developments in Iceland; UNESCO's vision of common tools for improving the quality of HE in Europe; unexpected results of external reviews in Norway; changes in the public administration of HE in France and Finland and the related reformatting of QAAs’ activity both at the institutional and program levels. 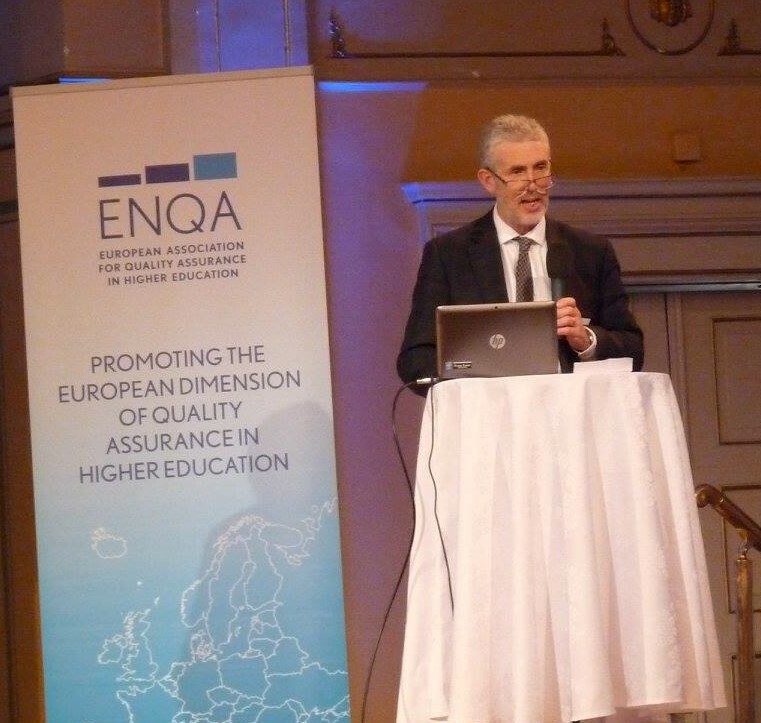 Additionally, the ENQA Board held its regular meeting, which, among others, considered the question of returning the NAA’s full membership status in the Association, which was suspended for the period of undergoing the procedure of external evaluation against the Standards and Guidelines for Quality Assurance in the European Higher Education Area (ESG 2015). The ENQA-coordinated external review was held on 22-24 January 2017 in Moscow, following which a report was prepared for the ENQA Board consideration. An official decision is expected in the near future and will be available on the NAA’s web-site.